Lloyd Vogt, a renowned New Orleans architect, was engaged to design the town plan for Carillon Beach. Lloyd’s love of historic preservation, coupled with his knowledge of traditional urbanism, shaped the look and feel of Carillon as we know it today. It is truly a neo urban village designed with everything within easy walking distance and no need to use the automobile within the village. A Design Code and Architectural Review Board work together to approve the unique but similar nature of all the homes in Carillon. Each home is built in the vernacular coastal style and designed by a licensed architect for the homeowner. There are no two homes that are exactly alike, but they weave together to create a fabric that is pleasing to the eye. 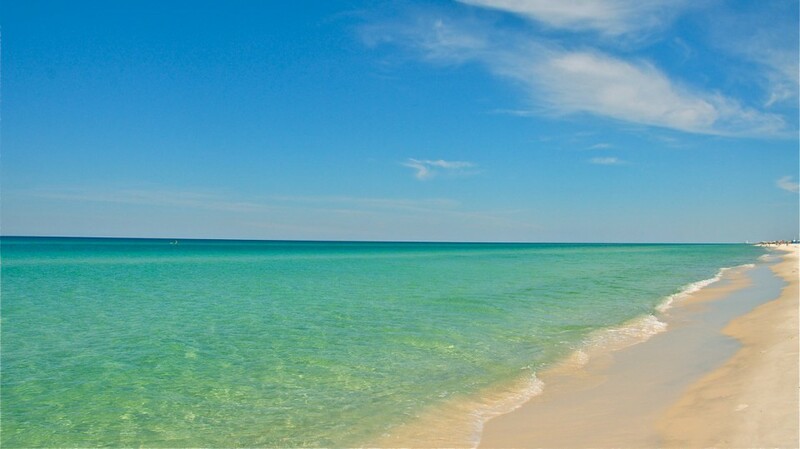 The immediate area (Lake Powell, Phillips Inlet, Camp Helen) is rich with the history of sailing ships wrecked off the coast in the 1800’s, of a wonderful lodge (still standing) built in the early 1900’s and surrounded by Florida forests, wetlands, dune systems, pristine lakes, natural hammocks of native oak trees and unique wildlife. 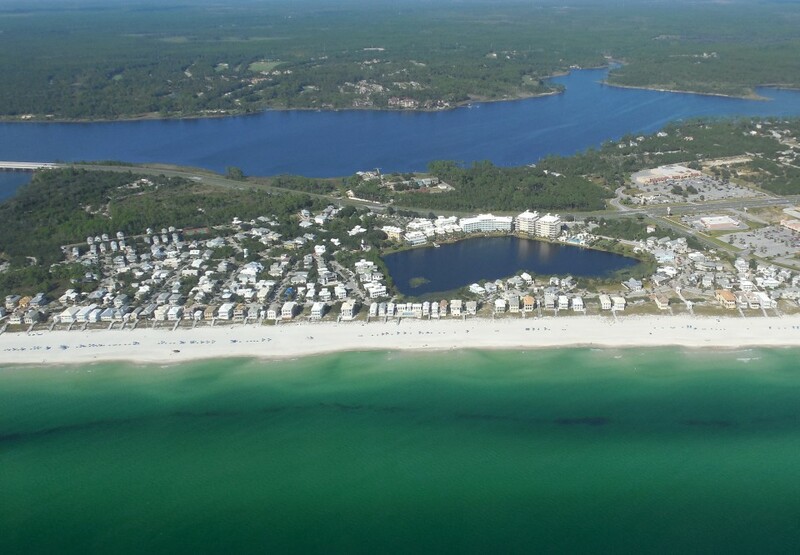 We welcome you to our village by the sea, Scenic Highway 30-A, the Panhandle of Florida and the Gulf of Mexico!